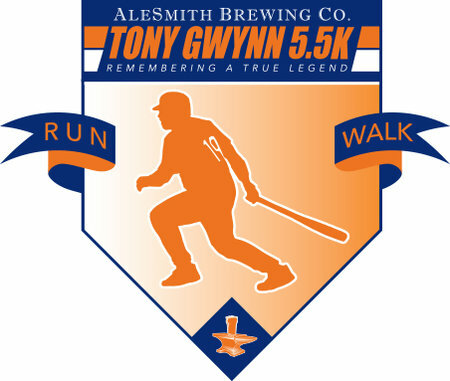 Join AleSmith Brewing Company and the Tony & Alicia Gwynn Foundation on June 23rd as we run/walk/hike 5.5 kilometers to pay tribute to Tony Gwynn, a hall of famer, coach, teammate, and San Diego icon. Nicknamed “Mr. Padre” for his unfaltering commitment to his hometown, Tony is considered one of the best and most consistent hitters in baseball history. Funds raised from this event will support the philanthropic work of the Tony & Alicia Gwynn Foundation (TAG). Why a 5.5K? Tony Gwynn was known to hit balls between the third base and shortstop, which was later dubbed as the “5.5 hole”. New Location for 2018's Race: Lake Poway! 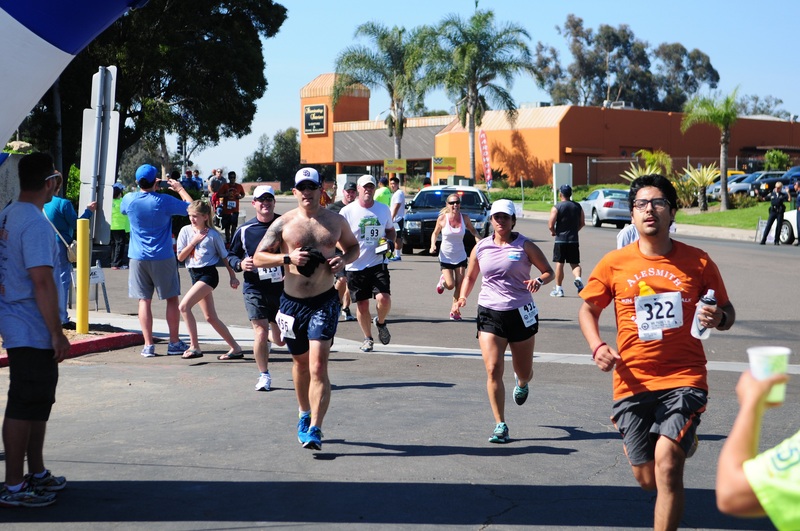 Home to the memorial statue and plaza honoring long-time Poway resident and baseball legend, Tony Gwynn, Lake Poway is a gorgeous location offering a safe 5.5K route, grassy areas for the post-party, and lots of parking! Founded back in 1995, the Tony & Alicia Gwynn Foundation supports creating a positive culture and environment for underprivileged children and young adults. The Foundation’s focus has been to help assist those programs that enhance the opportunity for these children to become healthy, educated, emotionally stable, productive citizens by providing the best quality education and housing opportunities available. **Stay tuned for more information about 2018's race! 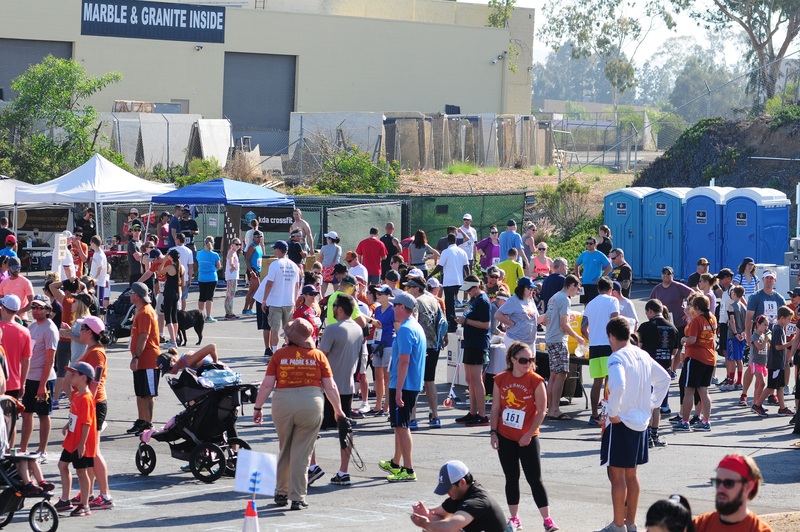 After the race, join your fellow runners, walkers, hikers, and Tony Gwynn fans for a celebration at Lake Poway! 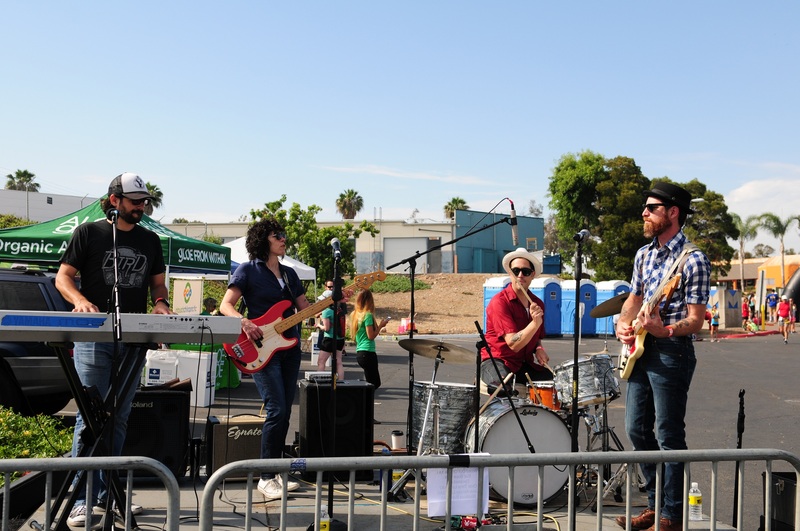 Enjoy food trucks, live music, and great beer. Each participant who is 21 years or older will receive a drink ticket included with registration good for a cold pint in the beer garden. **Must show valid ID to enter the beer garden! Additional beer will be available for purchase. Non-Alcoholic Beverages will be available for designated drivers, as well as, for those under 21 years of age. 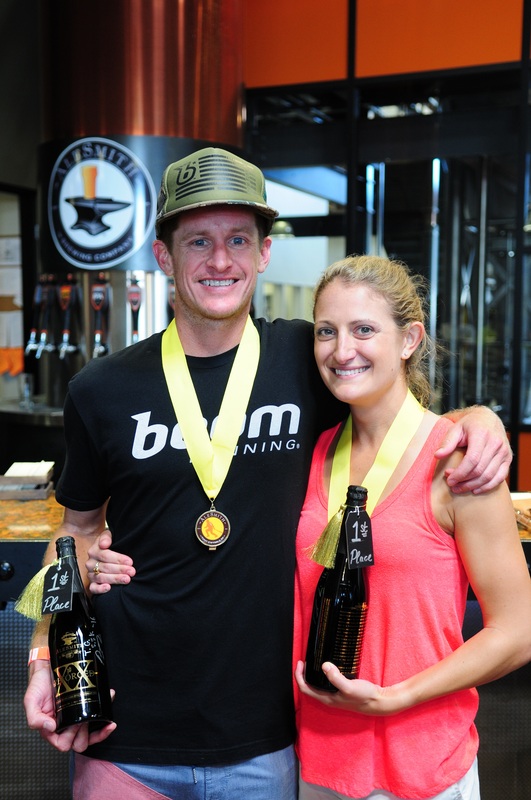 Awards will be given to the overall top three men, women, girl (12 & under), and boy (12 & under) finishers, as well as, top male & female in each age division. Pick up your race packet early!! 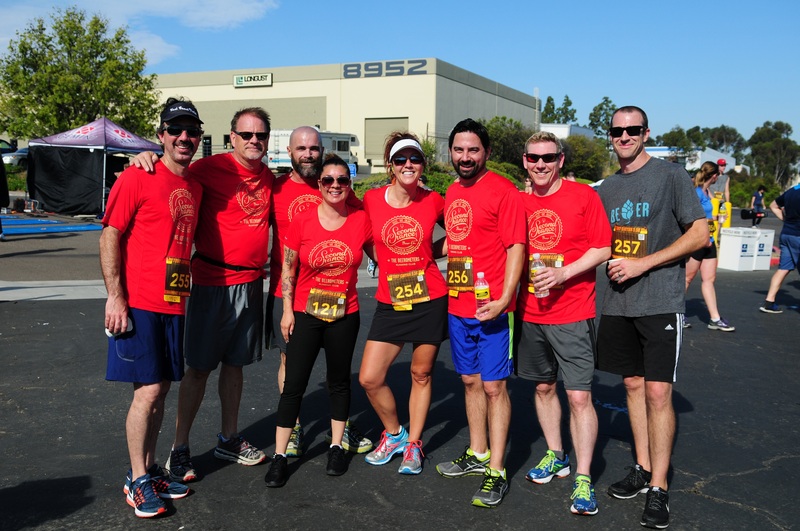 Packet pickup will be available on Wednesday, June 20, Thursday, June 21, and Friday, June 22 between 3pm and 7pm at AleSmith Brewing Company – enjoy a beer while you’re there! Your race packet will include your race bib, t-shirt, goodie bag, and other commemorative items associated with your registration level. A photo ID or a copy (printed or electronic) of your confirmation email is required. If you can't make it to packet pickup, don't worry - a friend or family member is welcome to pick up for you with a copy of your confirmation email! 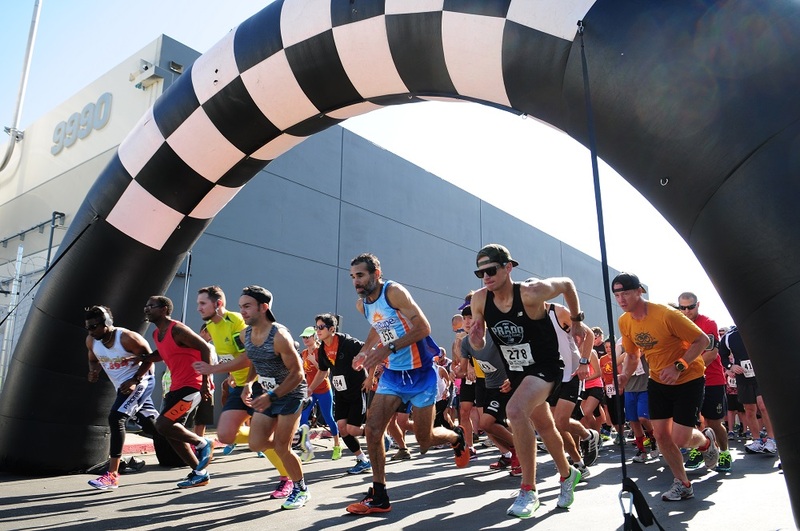 We STRONGLY encourage you to pick up your packet prior to race day to avoid lines. Race day packet pickup will be available, however please allow extra time that morning and be prepared to wait in line. **Carpool Teams MUST pick up their VIP parking pass during early Packet Pickup! Event parking is limited! There will be designated offsite parking w/ shuttle service to and from Lake Poway. We highly encourage carpooling where possible. • When sidewalks are available, please walk/run on the sidewalk. • If running with small children, please watch and direct them through the race. • Please follow any directions provided by race officials, volunteers, and law enforcement. • Above all, please be courteous and respectful to everyone around you..
• Runners will be broken into starting waves based on their speed. • Don’t forget your ID if you plan to redeem your beer tickets. • To find lost items or to be reunited with friends, our Lost & Found area will be located at the Check-In Tent. • Please attach your bib number so it is visible on your shirt. This is how you will be identified as a Tony Gwynn 5.5K runner. • Teams may run in a group or separately. • Please be sure to hydrate! 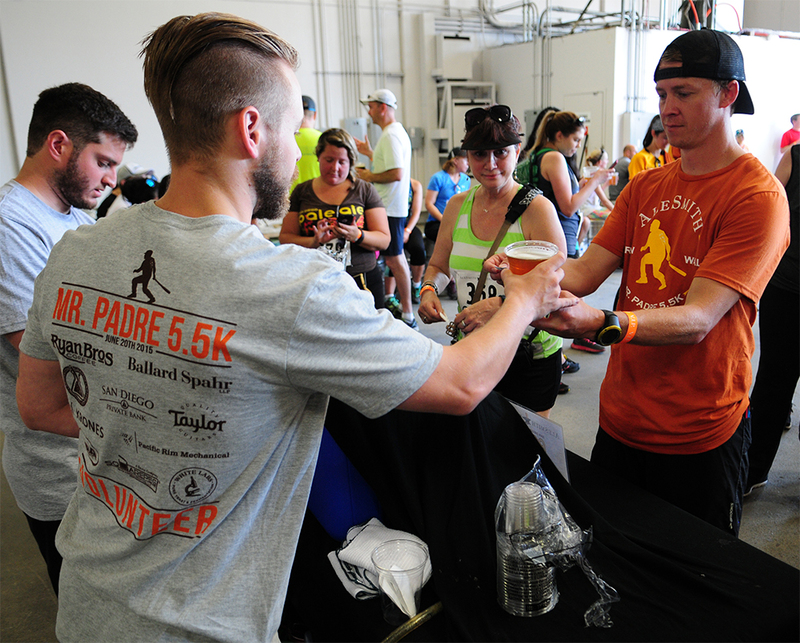 Yes, there will be three water stations: two along Espola Rd and one at the finish line. 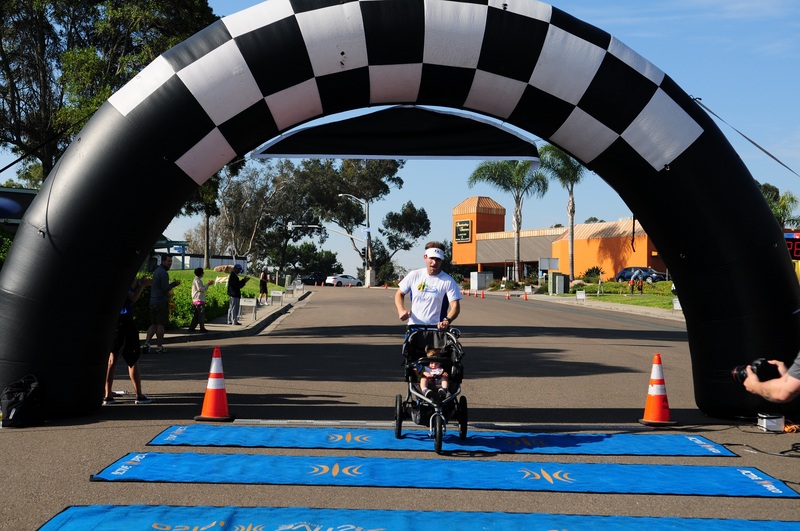 Can we bring a stroller to the 5.5K? Yes, strollers are allowed, however we ask that you start at the back of the participants as to allow the runners more space. Can we bring a dog to the 5.5K? Yes, dogs are allowed, however we ask that you start at the back of the participants as to allow the runners more space. 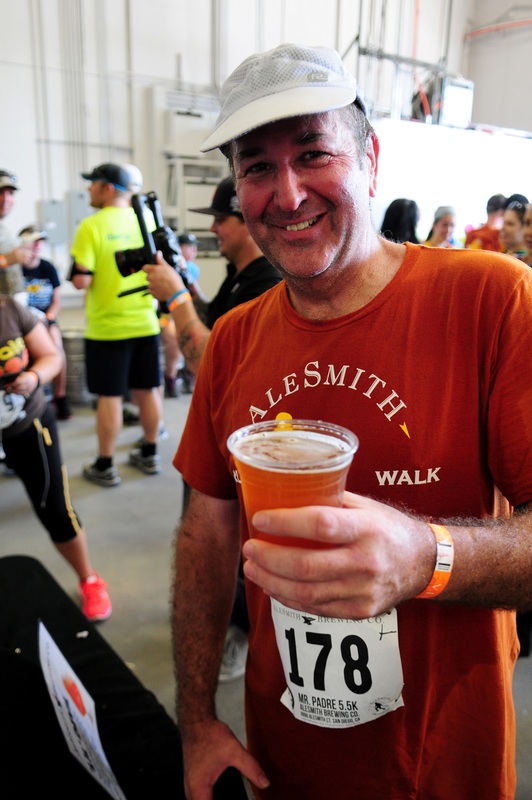 The Tony Gwynn 5.5K is rain or shine!